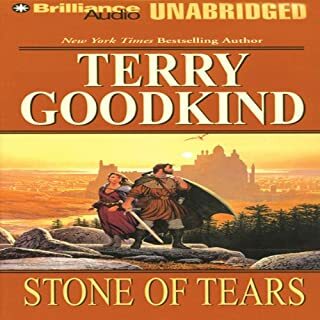 Great story but reader was not as good as the last reader from the first book. I had to try really hard to get into the book with this new reader. Kind of ruined the experience at first and almost didn’t finish the book. Glad I stuck through it because the story was great. Please bring back the reader from the first book!! 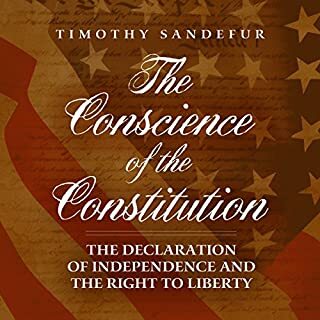 Timothy Sandefur's insightful book provides a dramatic new challenge to the status quo of constitutional law and argues a vital truth: our Constitution was written not to empower democracy, but to secure liberty. Yet the overemphasis on democracy by today's legal community - rather than the primacy of liberty, as expressed in the Declaration of Independence - has helped expand the scope of government power at the expense of individual rights. Great book, I'll definitely be revisiting it over the years. So many great observations. Looking forward to seeing more by the author soon!